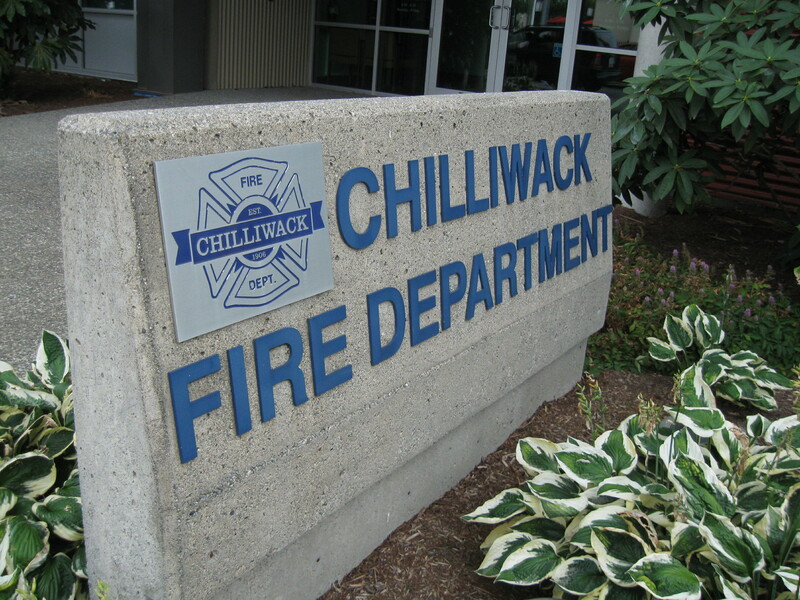 Chilliwack – On Tuesday evening (6PM December 19) Chilliwack Fire was called to a structure fire on the 9700 block of Corbould Street. It turned out to be a minor stove top fire in the kitchen and fortunately, the homeowner had a fire extinguisher handy. No one was hurt but once again, Fire crews have to put our the reminder, to keep an eye on the stove, especially with Christmas company around and that can be a distraction when cooking. 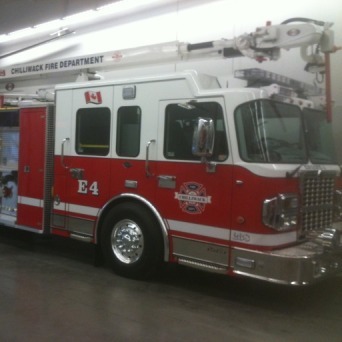 Be the first to comment on "Chilliwack Fire – Kitchen Fire On Corbould Street"